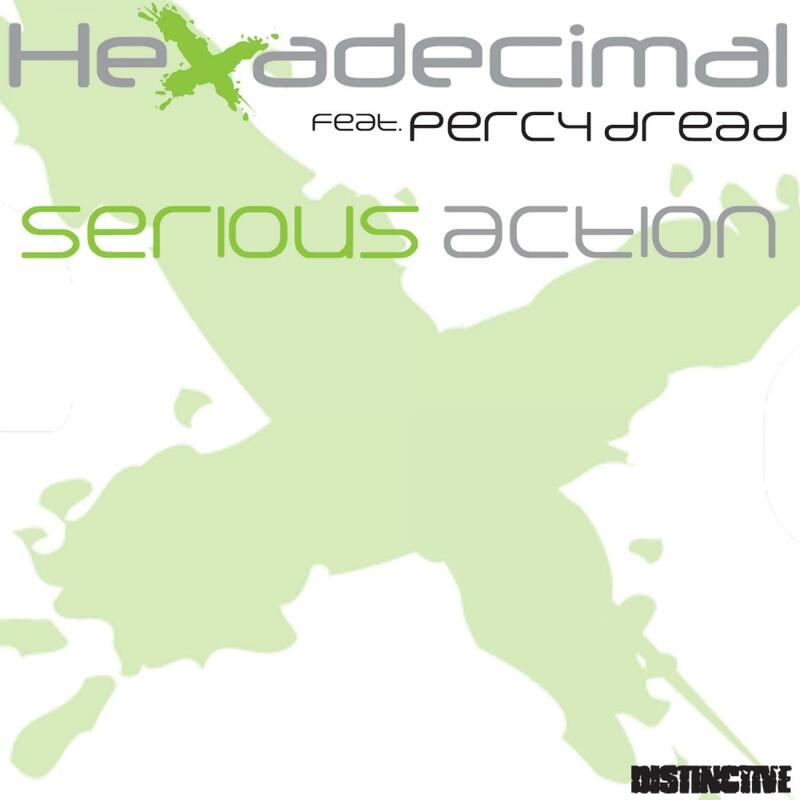 After the well received debut EP from the fast rising beat-meister Scott Reeder (AKA Hexadecimal) here comes single number 2, 'Serious Action'. Taken from his soon to come debut album Base 16. Not sure if there is a genre yet called Reggae Breaks or Dub Beats but if there was then this track would be there. The track features the sound-system styled vocals from the Nottingham-based troubadour Percy Dread. Possibly best known for fronting one of the UKs best loved roots reggae combos the Natural-Ites, Percy doesnâ€™t stray far from his Rasta sensibilities and his poetic lyric melds with electronic beats with surprising aplomb. On the flip Bristol newcomers 'Dub Menace' blur the lines between dubstep and UK Funky, dropping heavy basslines and low slung beats. Great things ahead surely for this west country pairing.